The FLIR Ranger® R2 is a high-resolution radar that accurately detects personnel and vehicles at a range of up to 1,400 m. This ground-based radar works in virtually any climate, weather, or lighting condition, providing 24/7 security. Additional units — such as a short-range FLIR Ranger® R1 — can be networked in an overlapping array to protect larger areas, stitching together an impassable radar area outside and inside your perimeter. 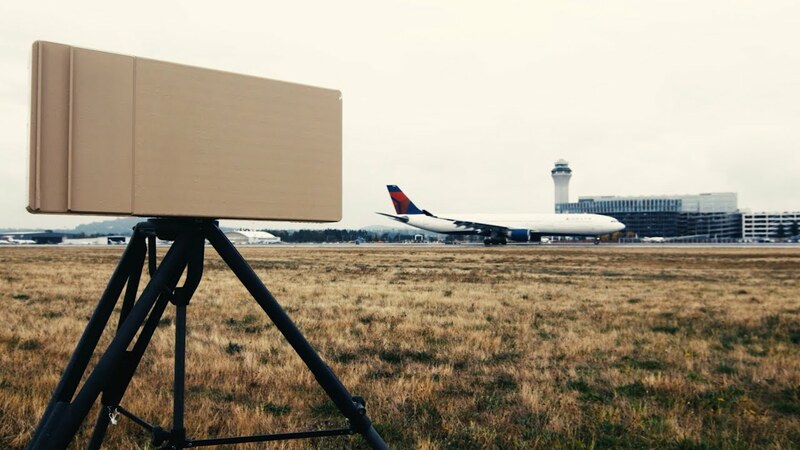 Whether securing airports, seaports, borders, critical infrastructure, or for force protection, FLIR radars provide the ideal wide area surveillance solution. Using the radar's advantage in detecting intruders, pan-tilt-soom (PTZ) cameras can can focus on identifying and assessing threats. Ethernet XML target data in GIS coordinates, as well as wireless and fiber connectivity, makes R2 integration a snap.